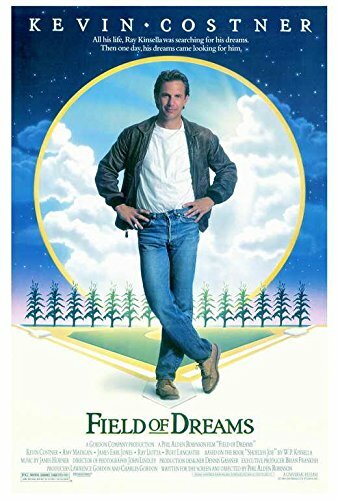 094 – Field of dreams | All Eighties Movies. All The Time! This week we’re back on the diamond… in Iowa no less… enjoying another awesome baseball film… possibly the best one from the 1980’s? If you podcast it… they will listen. We love it, and know you do to! Enjoy! This entry was posted in Podcasts and tagged baseball, drama, fantasy. Bookmark the permalink. Fantastic podcast. You have made me so happy. And I will tell you it’s the best Field of Dreams podcast I have listened to. Thank you. First time leaving a comment. Outstanding. My first podcast due to friend telling me about you.